Manchester United showcased a notable performance as they went up against Marco Silva’s men. It was a quite sensational fixture on its own, however, upon the marking of the 84th minute, Watford were only one down, pressurizing their opponents to a great extent, which evidently got their supporters to the edge of their seats. 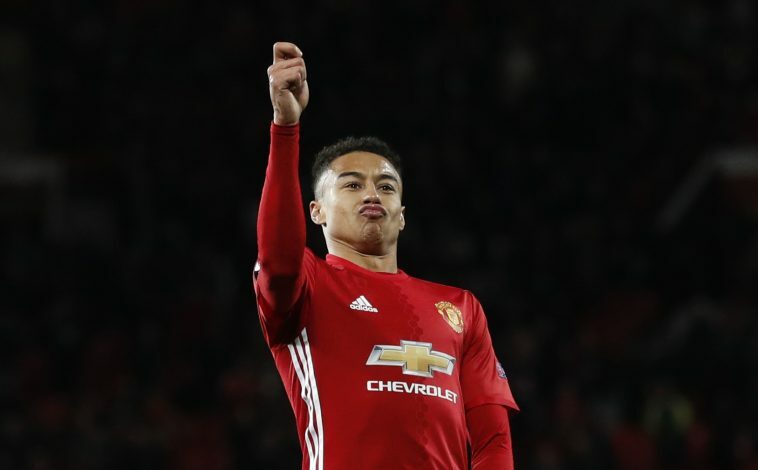 As the Red Devils endured a nervy last few minutes, Jesse Lingard stepped up and scored a beautiful goal, sealing the 4-2 victory. The Englishman picked up the ball just inside his own half and went on a splendid solo run, beating all the defenders before finishing sweetly with the utmost composure. Furthermore, regardless of being a distinguished goal, he played it down when he spoke about it to BT Sport, posterior to the final whistle. The Run, The way e take carry ball run enter 4 people front, den e con cut dem like vanishing spray. With a couple more years left on his contract, Jose Mourinho will be looking forward to more such contributions from the English international. Hopefully, the midfielder can please the gaffer, and just as importantly, the fans too.